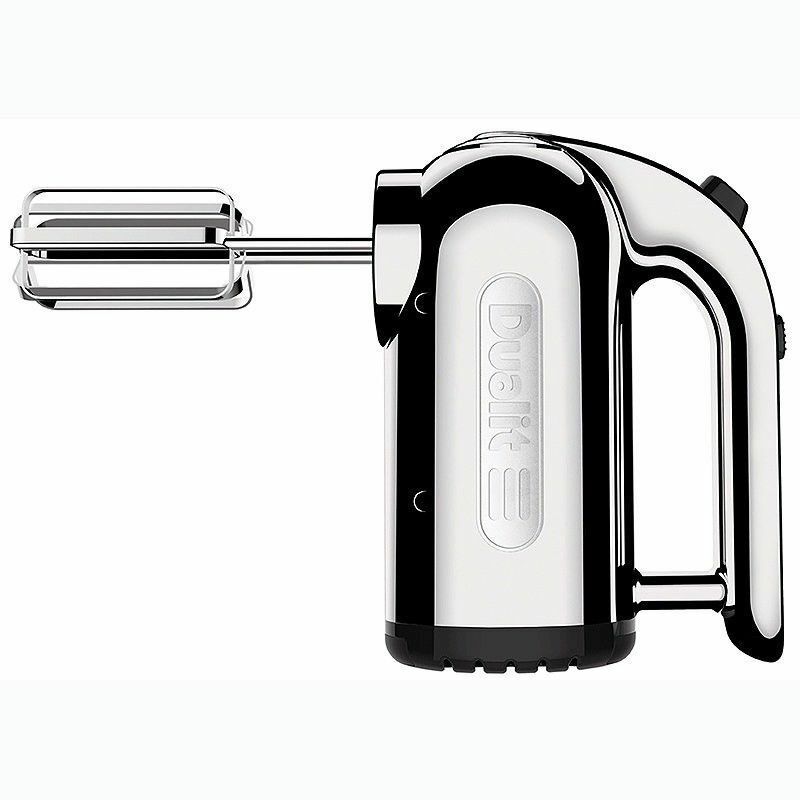 With multiple speeds and a variety of attachments, Dualit’s Hand Mixer is a true multi-tasker for aspiring chefs. Whether you need to whisk up egg whites, knead bread dough or create the perfect pudding batter, the right combination of speed setting and beater type will be perfect for the job. The 400W heavy duty motor includes multiple speed settings - ideal for any task from whisking eggs to kneading dough, taking the chore out of baking. 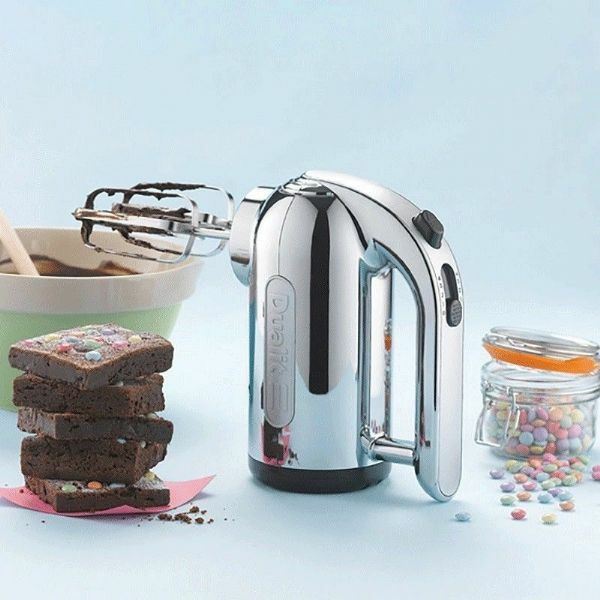 Dualit products are built to last. 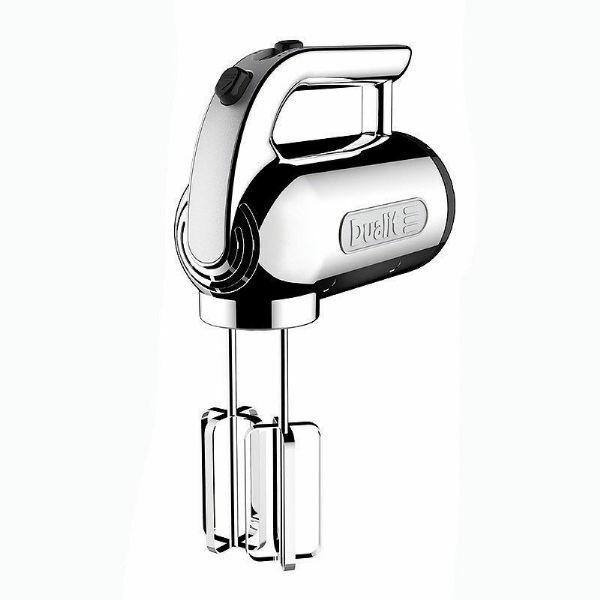 However, if the wear and tear of regular baking eventually begin to take their toll, replaceable parts could whisk up an enhanced lifespan for your Hand Mixer.